Turing Pharmaceutical’s founder Martin Shkreli was the cause of a big stir after he jacked the price of an old drug that AIDS patient take from its original $13.50 per pill to $750 earlier in the year, after he suggested that the new company would raise prices of the drug for the possible fatal infection disease Chagas. The Trypanosoma cruzi parasite is what causes Chagas. 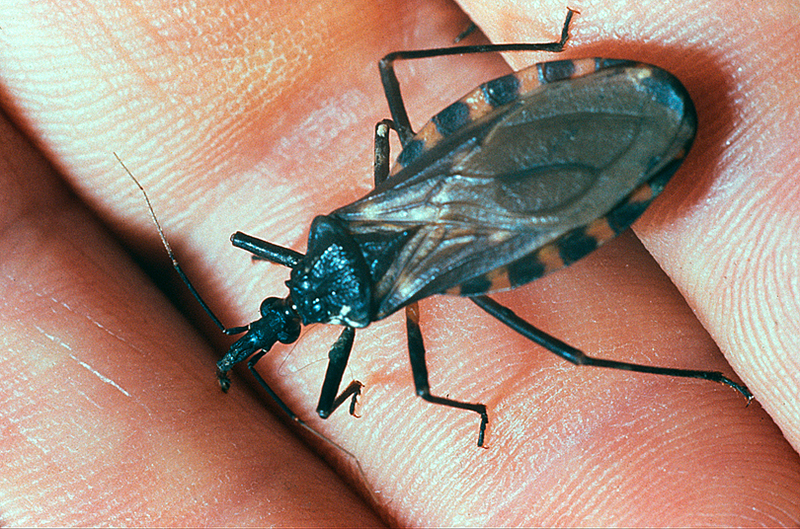 The parasite is found in feces of what is called the kissing bug. The condition could lead to difficulty in swallowing and defecating and might lead to heart problems year later. The investor group of Shkreli acquired 70% of the outstanding shares last month of KaloBios, with the investment reportedly being $3 billion or more. This gave Shkreli the right to apply for the priority review from the Food and Drug Administration, which could speed the approval process up for the drug benznidazole in the U.S.
Chagas disease affects close to 300,000 people in the United States and is considered one of the parasitic infections neglected so the drug is now eligible for a priority review. The drug is only available currently in the U.S. from the government’s Centers for Disease Control, which offers patients the drug for free through an experimental program although the drug is available already in other areas of the world. For Latin America, it is priced at $50 to $100 per two month treatment course. Shkreli made an announcement in a conference call open to the public with his investors that there will not be a need for any clinical trials for the marketing application for the drug and the pharmacokinetics and toxicology results will give the company the right to file for next year’s approval. He also announced that he would give the price of the drug a similar one to other hepatitis C drugs, which could cost users as much as $80,000.